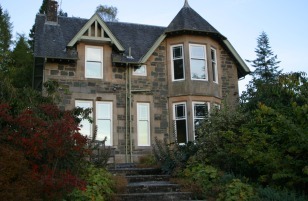 Scotland's number one double glazing company for 19 years. 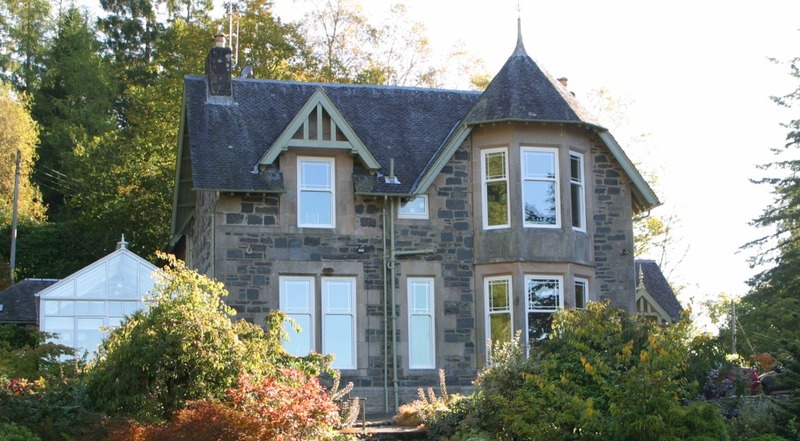 Distinctive Sculptured Windows – Virtually Maintenance Free. 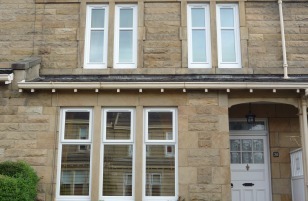 Here you can discover a little more about the number one rated Double Glazing PVC-U Company in Scotland. You now have the opportunity to retain the period detail and charm of your traditional home without compromising the comfort or security of your home. 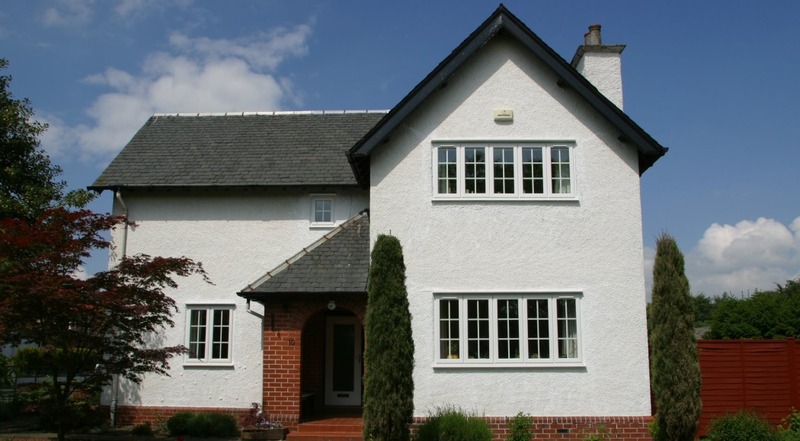 Distinctive sculptured windows that are virtually maintenance free. 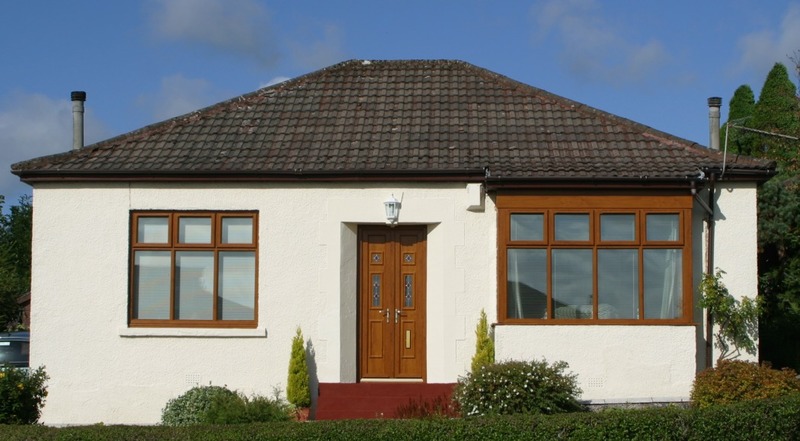 With the beauty of timber and the durability of upvc can you afford not to? 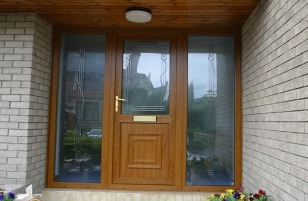 Durashield offer some of the most secure PVC-U doors within the Scotland. Your new Durashield PVC-U door can come in a wide range of styles, including clean white panels and classical woodgrain finishes to enhance your home. We are Which Trusted Trader with 4.9/5. We are also listed on the review centre with over 250 reviews scoring 4.9/5. In addition to this we are the only double glazing company in Scotland to have achieved a 99% customer satisfaction from Independent Warranty Association. Use the number one Glasgow Double Glazing Company in Scotland, with a 99% customer satisfaction no one has achieved more! 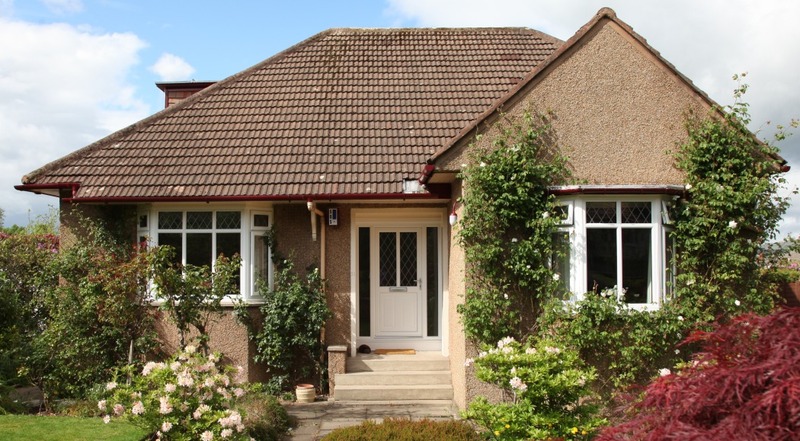 Are you looking for a reputable, privately owned, replacement Glasgow Double Glazing Company offering windows and doors from a friendly, local double glazing installer in Glasgow with a great reputation for customer satisfaction – that’s what makes Durashield Windows special. Over 70% of our customers come from recommendations. 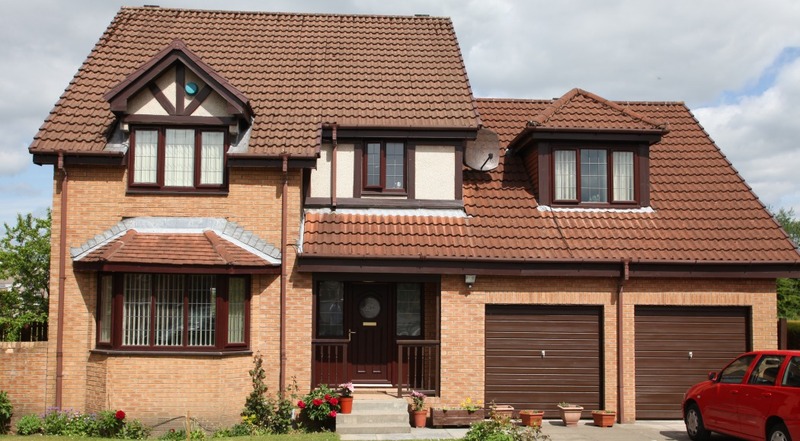 Based in Bearsden, Glasgow and delivering superior quality double glazing to Glasgow, Stirlingshire, Edinburgh and West-Central Scotland for more than 14 years. In addition, we have THE best customer satisfaction rating for a double glazing window and door installer in the whole of Scotland, currently standing at 98%, awarded to us by IWA. Phone 0141 942 0033 today and have the countries number one company for customer satisfaction install your new Double Glazing.